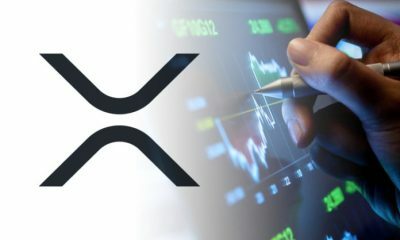 Ripple (XRP) Surges to an all time High $0.51, the Reasons behind this Soaring and all about buying and working of this Platform. 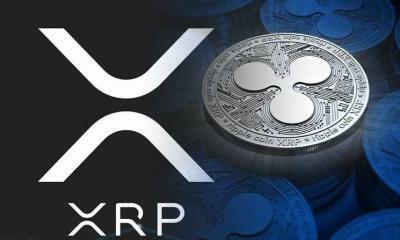 Ripple XRP is one of those prominent digital currencies that are regularly increasing in value. The currency, launched in 2012, has seen a great spike ever in its history. The crypto currency experts have noticed 4300% increase in its value up till now. Its value has increased 50% last night. The news has taken all the banks, government regulatory, and other financial institutions by a storm. Today, people are not talking about only Bitcoin, Ethereum, and Litecoin. 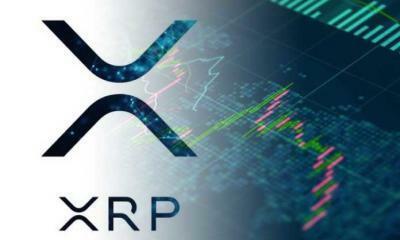 Instead, Ripple XRP has also caught the people by surprise. This is because no one was expecting such a spike in near future. Moreover, it has been long ago that we have seen such a spike from Ripple XRP. Although 2017 has remained successful year for cryptocurrencies with Bitcoin breaking all the records. 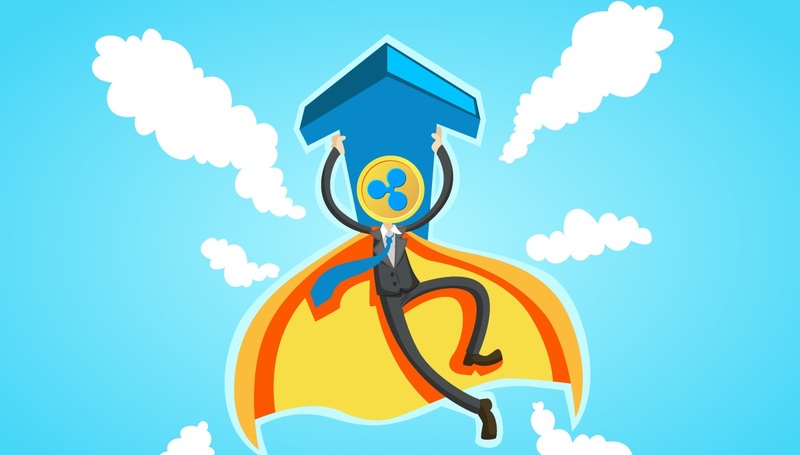 Ripple XRP has also soared from $0.0066 to $0.34 in a short span of time. This is because it not only works as a currency but also as a payment platform. 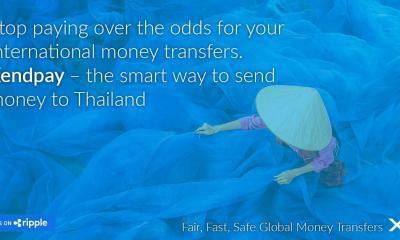 It has increased the cross border transactions speed thereby leaving Bitcoin far behind. This is due to the use of latest blockchain technology. The currency has recently spiked to $0.51 overnight. Most of the people are wondering on this bullish sign. Following may be the top reasons of this sudden increase in the value of the currency. 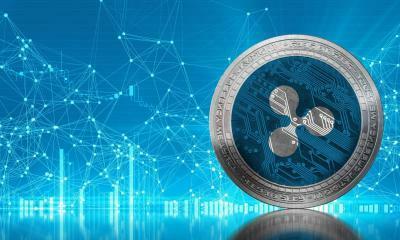 The very first and the main reason behind this increase in value is the growing ecosystem of Ripple. 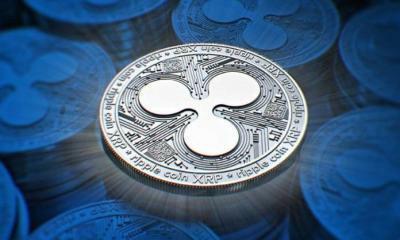 As we know that several government regulators, financial institutions, and banks across the world have started Ripple as the payment platform. This growth in the ecosystem of the currency has become the largest factor of spike. 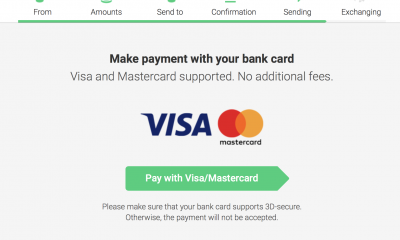 Ripple has recently entered into partnerships with many top Asian banks to serve as a secure and fast payment protocol. The next reason behind this valuation is the locking up of $55 million as escrow funds. This means that the company has succeeded in winning the confidence of investors by escrowing the funds. This means that more than half of the company’s funds are now not available on the exchanges. Investors were waiting for this announcement for long. Some experts are also of the view that soaring prices of Bitcoin has also increased the confidence of investors in all the digital currencies. Bitcoin has touched an all time high value of more than $15000 and this has benefitted all the crypto currencies. 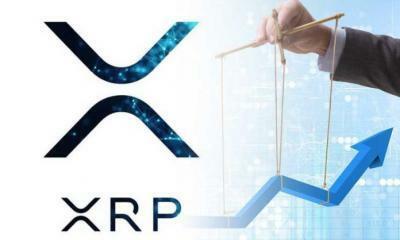 Ripple’s partnership with American Express is also an important factor behind this bullish sign in Ripple XRP price. American Express has a long history of dealing in credit cards. 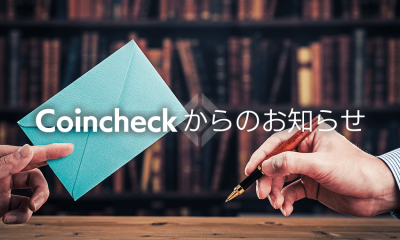 Now, it has partnered with Ripple to use new block chain technology payment method. For a better understanding of the concept, we will explain the true working of this digital currency. 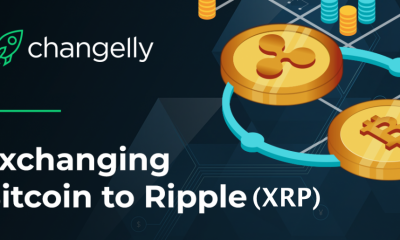 Ripple is working in two different ways. 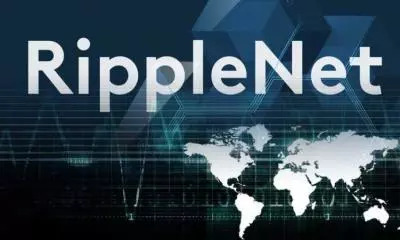 One is the payment network RippleNet and the other is currency Ripple XRP. 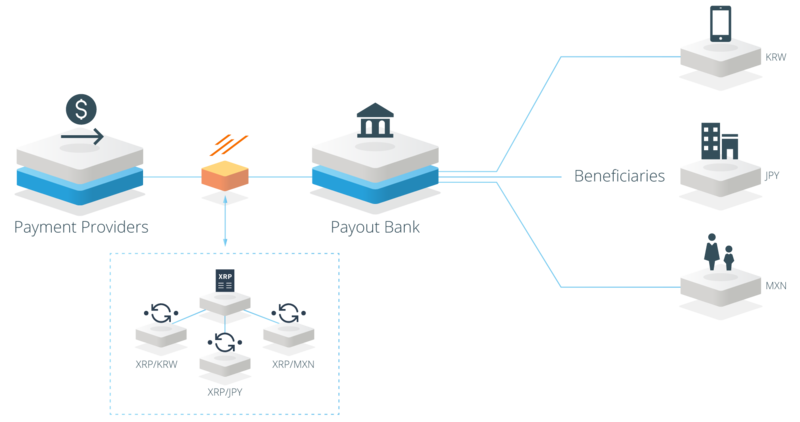 Through its fast network, the global transactions take place in seconds. The company touts that it takes only 2 seconds to complete a transaction through its network. On the other hand, it takes more than 2 minutes to 10 minutes to complete the transaction. 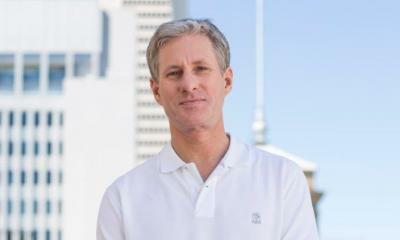 Ripple is focusing more towards banks because it offers them an affordable payment solution. 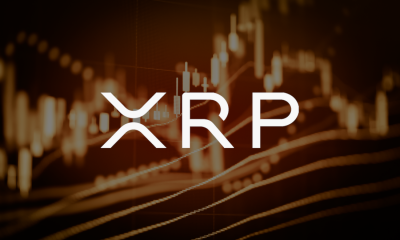 The company claims that the users of RippleNet can save $3.69 per payment. This is because the company is directly working with banks without intermediaries. Because of this focusing on banks the cryptocurrency is facing a lot of criticism. This is because the platform was launched to facilitate common man. It is now, on the other hand, facilitating the banks and financial institutions. Some people also say that since its nodes are open, these can be hacked easily by the hackers. It is also a reality that the currency and the network are in infancy stage. 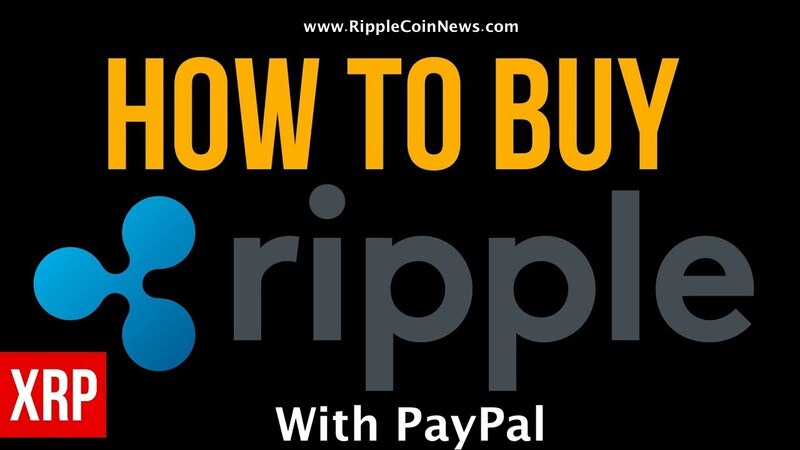 Buying Ripple is not a difficult task because it can be purchased by using other cryptocurrencies and also local currencies. The investors should have a wallet to store the currency. The users can easily purchase it through their credit/debit cards. 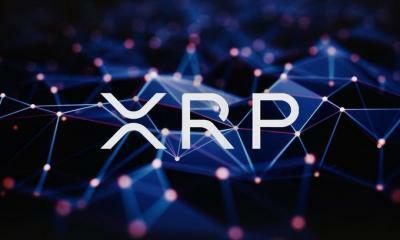 The owners of the wallet can not only purchase Ripple but can also send to other users in exchange with other cryptocurrency or physical currencies. 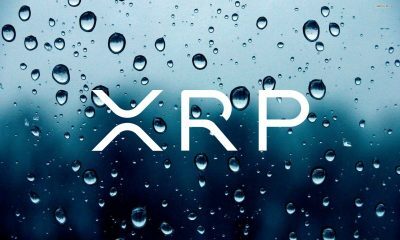 Do you think Ahmadderar Ripple Coin go on to UP in the next month?